Are you planning to gain Prince2 credentials? If yes, you must know the Prince2 Certification Cost and how to get the best value for money. Therefore, in this post, let us discuss the Prince2 Certification Cost. 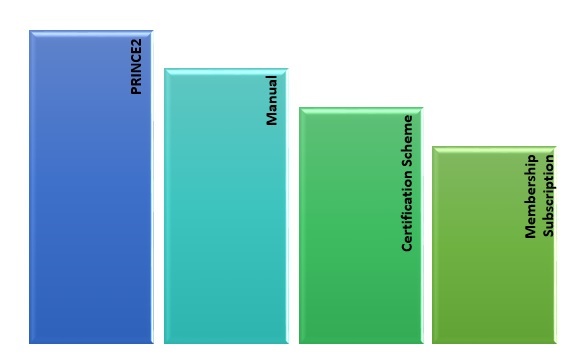 But, before we jump into the Prince2 Certification Cost, let us understand the Prince2 certification requirements and what type of Prince2 courses are available. This post will help you understand what Prince2 is, levels in it and Prince2 certification cost and what options you have to get your Prince2 certification. Before we start going into the different aspects of costs involved in Prince2 certification cost, let us get a little background information that would help us understand the basis for the prices and what exactly we are paying for. After helping over 50,000 professionals in more than 180 countries with a 99.6% first attempt pass rate, we have prepared a Prince2 study guide. Read this Prince2 study guide and create your own PRINCE2 prep plan accordingly. Prince2 is a very successful Project Management method. It is particularly widely used in the United Kingdom. This certification is by choice the most sought-after certification for projects in the government sector in the United Kingdom. PRINCE2® is a registered trademark of AXELOS Limited and stands for PRojects IN Controlled Environments. Prince2’s approach to project management is process based. In the UK, many private and public sector agents and agencies follow the Prince2 method seeing as it is very widely used in the UK government. The prince2 process is vastly scalable, both from small home business to large multinational organizations. The reason this method is as successful as it is is due to the fact that this process is very flexible and adaptable process that is used by a variety of standards. 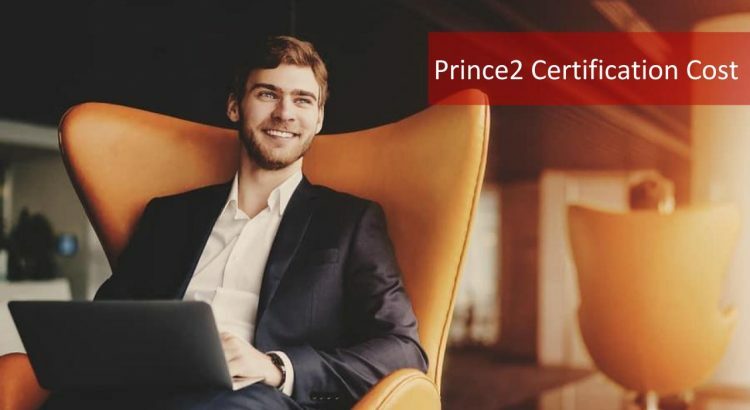 To become a Prince2 certified practitioner, you need to be aware of the Prince2 certification cost and other requirements. Prince2 was started by Central Computer and Telecommunications Agency (CCTA) which is now referred to as Office of Government Commerce (OGC) in 1989. Simpact Systems Ltd originally created Prince in 1975 and was later adopted by CCTA in 1979 mainly for all IT projects of the UK Government. Prince2, as a result of the work done by over 150 organization all over Europe, was published in 1996. A joint venture company Axelos, known for managing, developing and improving global best practices in various areas including Project Management was created in 2013 by the cabinet office on behalf of Her Majesty’s Government (HMG) in the United Kingdom. The company’s vision was always to become the best company out there in developing and providing best practice. For us to understand the Prince2 certification cost involved in getting Prince2 certified, we first need to get an understanding of what Prince2 encompasses. Prince2 is developed by taking 7 principles, processes, themes and project environment. Irrespective of the size and scale, the Prince2 method helps you manage projects efficiently. The Prince2 manual – Managing project successfully with Prince2 2017 edition. A certification scheme to help understand the Foundation and Practitioner levels. Prince2 has twp different levels of certification which is a perfect choice for all people who manage projects. Lets us understand what is the requirement for the Prince2 course and of course the Prince2 certification cost. Which certification is for you, Foundation or Practitioner? To decide this, you also need to be aware of the Prince2 Certification cost. The Prince2 Foundation training is targeted at any project team members or team lead or product manager who wants to understand the basics of a structured project management methodology. The key objective of taking Prince2 Foundation course is to make sure that you are equipped with skills to be a part of the team and have a thorough understanding of the terms, phrases and the method of operation of the Prince2 project management process. 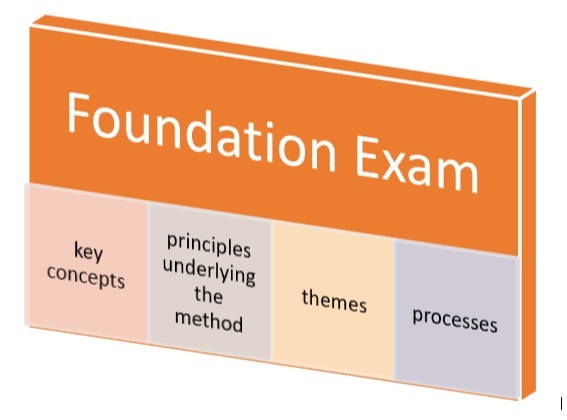 Let’s understand about the Prince2 foundation course; its contents and how it would benefit you. The Prince2 Foundation certification helps a person get an insight to understanding the method of working effectively on projects executed under the Prince2 framework. Helps you get an understanding of the basic methodology and terminology of the Prince2 method. 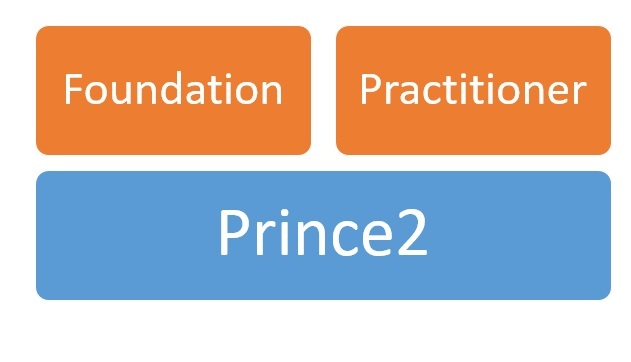 Let us learn about the prerequisites for Prince2 foundation level certification. The foundation level Prince2 certification has no prerequisite requirements. While there is no prerequisite requirement for Prince2 Foundation level certification, it is preferable to have a basic knowledge of managing projects. The Prince2 Practitioner level certification is mainly targeted at senior managers, product managers, and analysts. How does the Prince2 practitioner course add to Foundation level course? To suit the requirements of your project you can customize the principles. You are now eligible to manage a team using the Prince2 method as a Practitioner. Helps in demonstrating the practical knowledge of implementing projects using the Prince2 method. Let us learn about the prerequisites for Prince2 practitioner level certification. We have now understood the Prince2 certification requirements and the difference between the two certification levels. Let us now understand what the Prince2 certification exam consists of and how Prince2 certification training helps to crack it. Let us now understand what are the contents of the exam, the type of questions that would be asked, the time allotted for answering those questions. The duration of the exam is One Hour. The number of questions is 60. The types of questions asked in this exam can be a multiple choice question with 4 answer options, or fill the missing word or pick the 2 correct statements from a given list of 4 statements. While the certification requirements for 2009 exam remains the same as 2017, the exam pattern is slightly different. The duration of the exam is 1 hour. The number of questions is 75. We have already seen that Prince2 certification doesn’t necessitate having any prior knowledge of the Prince2 methodology, but having an understanding of Project Management helps in getting a more thorough insight into the application of the Prince2 method of Project Management. Let us try and understand the basic principles covered in the Prince2 syllabus. We have learned about the contents of the Prince2 course, syllabus, and the exam pattern. Now, let us move to the next important factor that constitutes towards making an informed decision to choosing Prince2 over other Project Management methods. Prince2 is recommended for and can be implemented to any project as it is a broad, high-level general framework of Project Management principles. The Prince2 framework has a very well thought-out and standardized approach to Project Management. The Prince2 method helps clearly define roles and responsibilities of each member of the team within the project being managed. Helps in micro-managing the master project plan by splitting it into, project plans, stage plans, and team plans, which eliminates ambiguity and makes it easier to track and execute the project. It is not only process focused, but also project focused. A key factor in determining if the Prince2 certification and the costs involved towards getting Prince2 certified are the benefits of completing the Prince2 certification. Most of the times, this means, considering the average salaries of the jobs aimed at Prince2 certified Project Managers. The average salary for Prince2 certified employees is around $85,800. In terms of salary based on gender, we see that the salary for males who have completed the prince2 certification is $90,000, while the average salary for females who have completed the prince2 certification is around $77,000. Hence, you have a basis to compare the Prince2 certification cost with ensuing benefits. Apart from the average salaries upon completion of the Prince2 certification, we also have to consider the other factors that go into the consideration of Prince2 certification cost as a whole. We have to look into the course contents, the amount of time taken to complete the course and the fees for the course which make up the Prince2 certification cost. While considering the fees taken to complete the course we also consider the type of course that we are taking and how it can impact the Prince2 certification cost in general. When looking into the types of Prince2 training courses, we see that they can be broadly classified into two types of courses. There are courses which give the course material to the Prince2 aspirant and the entire learning is done by the aspirant himself/herself. In this method, we see that the aspirant has to spend extra time and effort to read and understand the material. And there won’t be any person present to clarify any question or doubts the aspirant might have regarding the course material. On the other hand, there are courses which are conducted by reputed institutions where they have the regular Prince2 course on a day to day basis where there would be taught by a Prince2 certified teacher. 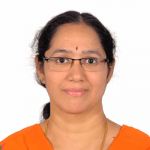 This would ensure that the Prince2 aspirants get better value for his or her money as they would not only understand better as the teacher would be in a position not only to share the information by correlating it to any experience that he or she might have had with respect to the subject matter in question. Also, there would be a dedicated person available daily to answer any questions that might arise during the process of learning the Prince2 method. The other kind of courses is exclusive Prince2 course online. These are courses which are tailor-made for the people with a busy lifestyle. They offer all the course material with access to prerecorded training material and also have access to a certified instructor. Although the instructor would only be available only during certain hours, they have instructors available during certain hours of the day via chat on an online portal or via email. These Prince2 course online are a perfect balance between the complete distance education courses and a complete classroom experience saving you on the Prince2 certification cost. These Prince2 courses have the advantage where you can replay a chapter/lesson multiple times and then follow the online reading material at your own leisure. These courses usually offer their material for a limited time-based window. These courses not only offer multiple practice papers, but most of them even offer an insight into your performance via a comprehensive breakdown of your performance, splitting it into areas of strength, weakness, and opportunity. Along with Prince2 certification course, we also have to consider self-evaluation. The best way for self-evaluation is by subjecting ourselves to exams at each point in our learning. For this, we need practice tests. Practice tests go hand in hand with course learning material, and we should pick a course that consists a right balance of learning material, an access to a Prince2 certified teacher and self-evaluation exams. We see that Axelos offers a few Prince2 sample papers for self-evaluation of our understanding of the Prince2 method. While sample papers are good for learning, it is a one-time attempt. Having multiple practice papers would not only help us in evaluating our knowledge and understanding of the Prince2 method but also helps us understand and reinforce our understanding of the Prince2 method. Each question that is related to the same core concept, can differ in its application. This is where sample papers/practice papers can make all the difference. The application of Prince2 to our daily life Projects to organize, optimize, and streamline is one of the core values of the Prince2 method. Understanding these questions can help us broaden our scope and understanding of the method, one question at a time. There are also other sample papers from third-party sites which offer multiple practice papers on Prince2 certification course for a time period of 1 year for under $50. If you are opting for an online Prince2 course, your training component cost in Prince2 certification cost can be as low as under $300 for a Prince2 Foundation & Practitioner Certification exams bundle. In these, you can get access to the entire course for a year. While some training providers offer for even under $60 if you want to finish within a month. 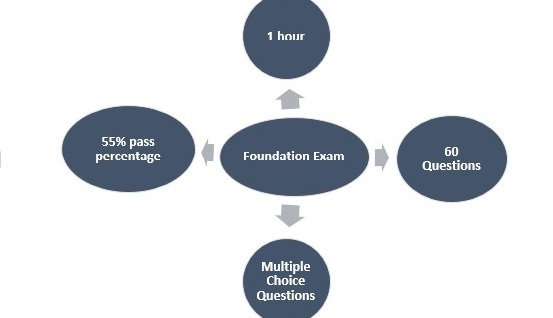 On an average, the Foundation exam could be around $900 but you inevitably save on the Prince2 certification cost if you take the training bundle for both Prince2 Foundation & Practitioner Certification exams. If you are thinking of a classroom Prince training, then your Prince2 certification cost may be around $1000. Some of these Prince2 courses include the cost of the Prince2 Foundation & Practitioner Certification exams. Therefore, take the Prince2 certification cost into account when evaluating the Prince2 training. In addition to this consider the extent of course coverage, flexibility and the bundled services provided to save on the Prince2 Certification cost.